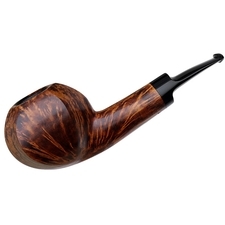 A charming bent brandy from German master Rainer Barbi. 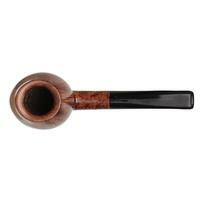 The juxtaposition of the slender, graceful shank with the robust shaping of the bowl creates a sense of tension which is quite remarkable. 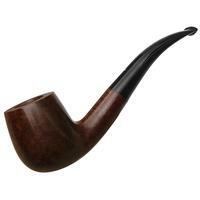 Furthermore, the vertical grain displayed is quite impressive, beautifully augmented by a rich stain that puts it on full display. 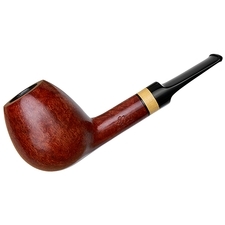 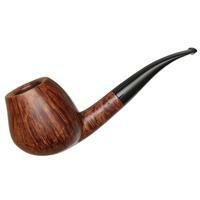 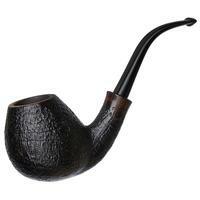 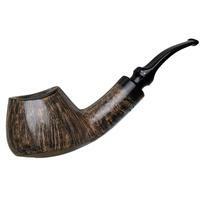 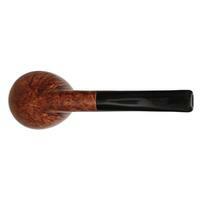 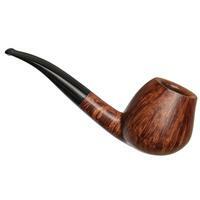 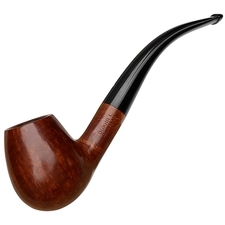 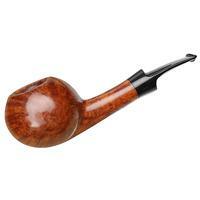 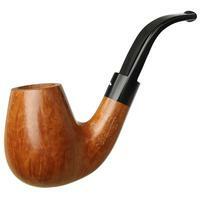 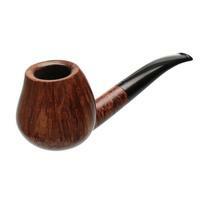 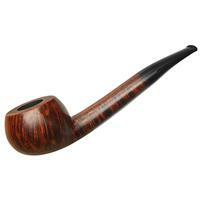 Condition is good, however there is a touch of rim darkening and minor chamber carbonizing.